Mit seinem Song „Jubel“ war er in allen erdenklichen Charts, im Radio und auf allen namhaften Festivals dieser Welt vertreten. Mehrere Millionen Streams auf Spotify, YouTube & Co sprechen da eine klare Sprache. Klingande gehört zu den TOP-Acts und spielt ganz oben mit. 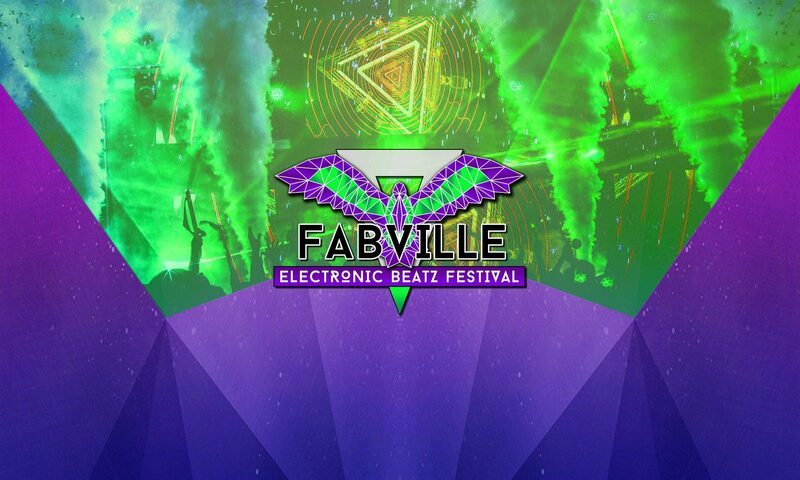 2019 auch auf dem FABVILLE FESTIVAL! WELCOME AT THE FABVILLE-FAMILY, KLINGANDE!. 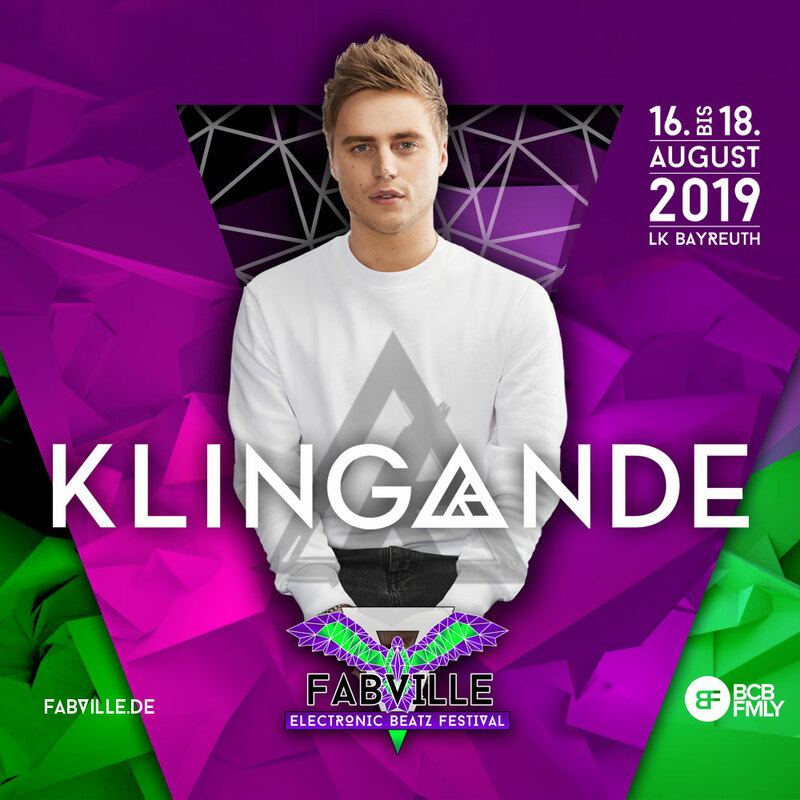 A welcome departure from the big room house sound that has been dominating the scene in recent years, Klingande’s presence of sublime melodies has made him one of the leading figureheads within his field. Releasing standout music alongside fellow tropical house founders Kygo, Bakermat, Sam Feldt and Robin Schulz, his refreshing and innovative sound has influenced the likes of Lost Frequencies, Kungs, Ofenbach and many more; cementing him as a pioneer of the melodic house genre. Returning to his hometown back in 2012, Klingande holed himself up in the studio, honing his now signature sound to unveil his delightful debut single ‘Punga’. However, it was his follow up ‘Jubel’ in 2013 that rightfully propelled the young producer into the spotlight, becoming one of the first standout tracks of its genre. Since then, the record has amassed over 150 million views on YouTube, an additional 21 million plays across SoundCloud and a further 176 million on Spotify, as well as taking the #1 spot in 30 countries to become the most Shazamed track across Europe. A musician in the most true sense of the word, what sets Klingande apart from the rest is his dedication to producing unusual and mesmerizing soundscapes. Constantly introducing instruments not usually encountered in typical electronic music, his third official single ‘RIVA (Restart The Game)’ – released in 2015 and featuring French singer Broken Back – even saw him experiment with the harmonica to almighty applause. He followed up with the brilliant ‘Losing U’ introducing a quartet of chords. Bringing his saxophone player, and Violin player, since the end of 2016, to every show he plays, Klingande ensures this experimental attitude resonates throughout his live performances and it is therefore no surprise that he has been called upon to play at major festivals, from Ultra Music Festival in Miami or Korea to Tomorrowland and Creamfields. Klingande followed these tracks up with a succession of hits like ‘Somewhere New’ (44M streams on Spotify) and ‘Pumped Up’ in 2017, with the latter already racking up 45M plays. Known for his innovative productions, Klingande produced the first facebook live stream music video in history for ‘Somewhere New’ as the video saw 40 people come together to tell a wonderful story through 11 different environments. In 2018, Klingande is coming back with his hybrid live show, incorporating his DJ sets alongside live Saxophone, Violin, and Guitar performances. Enjoying a hectic tour schedule across the US, South America and Europe, he released in January a collab with US trio Autograf (featuring Dragonette) titled “Hope for Tomorrow” and dropped in March his latest single “Rebel Yell” with the Jamaican singer Krishane already counting more than 10M streams worldwide.